While the inspiration of Bowie’s death surely struck a particular cord of sadness with all of us, the song itself also reveals more about the direction Hiatt is going with Trinity Lane. It’s a record that sees Hiatt continue to hone her voice, but with more clarity, more passion, and a deeper understanding of how she wants her brand of music to sound through an intensely personal album that deals with a dark time of warding off demons. Dig into the locally filmed video below, and mark your calendar for a number of Nashville dates surrounding the release of Trinity Lane. 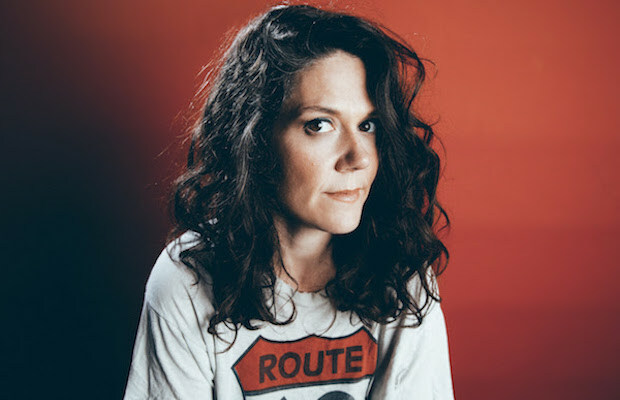 She’ll be performing a record release show at Fond Object on the Aug. 25, at Grimey’s for the Nashville Record Store Crawl on Aug. 26, and again during AMERICANAFEST from Sept. 12-17.